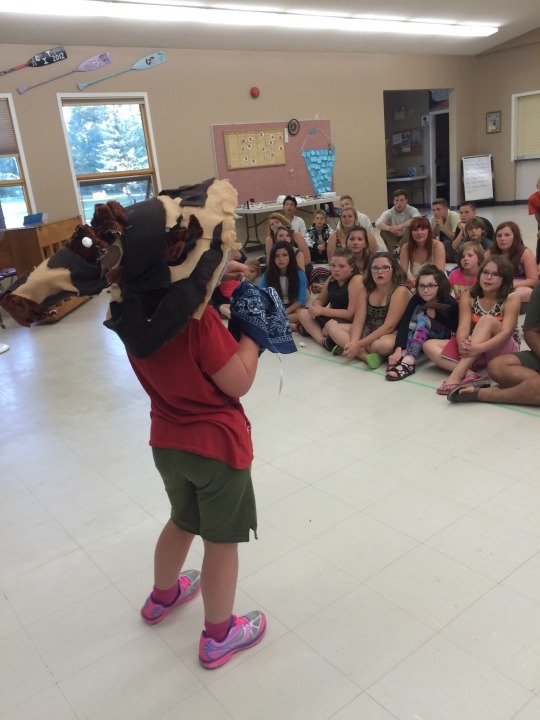 In our last week of July, we welcomed 39 young ones from across the province to our wonderful home. 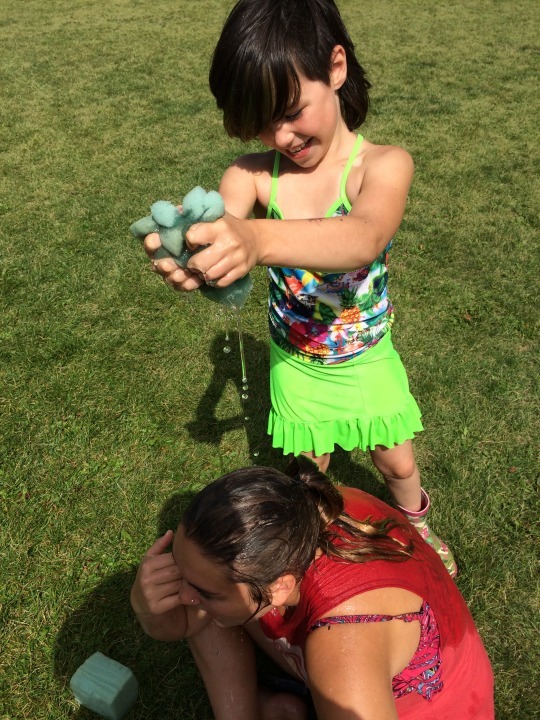 This week featured kids aged 8 to 12, and also featured the triumphant return of sponge wars, a CIT, our first full week of having a water slide, and a Talent Show like we’ve never seen before! 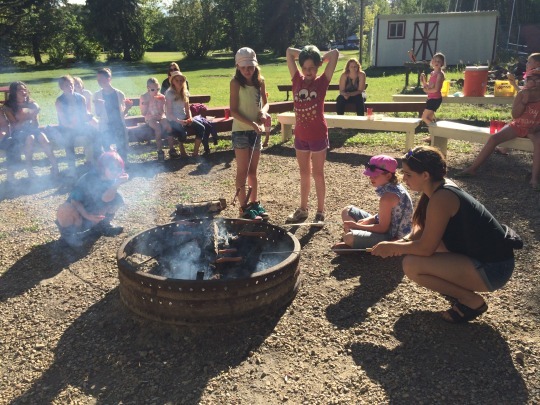 We also gave a hot dog roast a try for supper time on Tuesday, and were happy to say it was a success! Instead of setting up tables in Ross Lodge, we headed down to our campfire/stage area and lit a fire! The hot dogs were a-roastin’ and the marshmallows were a-toastin’! On Wednesday a hike commences from our main lodge to the Point, a place about 1.5 km down the shoreline. 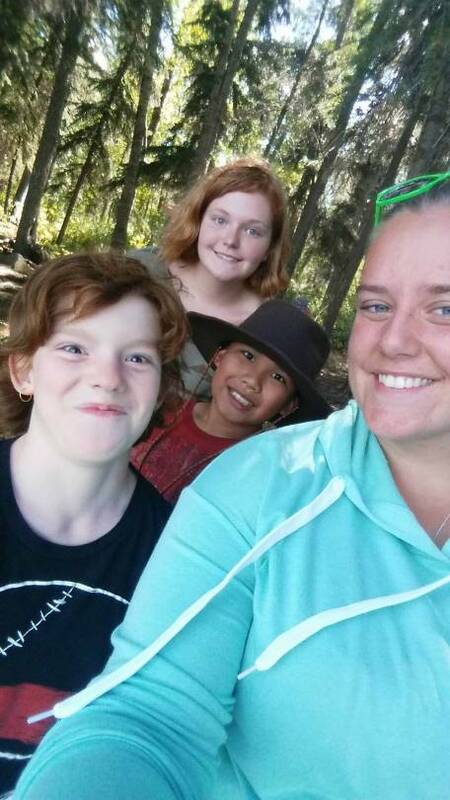 It is a favorite activity for our nature loving campers (which is usually a good proportion), and features a great lookout/clearing at the end which is usually the setting for a variation of Hide and Seek called Camouflage. Pictured below is one of our CITs (Counselor in Training) going on said hike! About once a week at KEC we like to have some time for ourselves. Some “us time” to really rejuvenate our body and our mind, and for that we look no further than the SPA KIT! 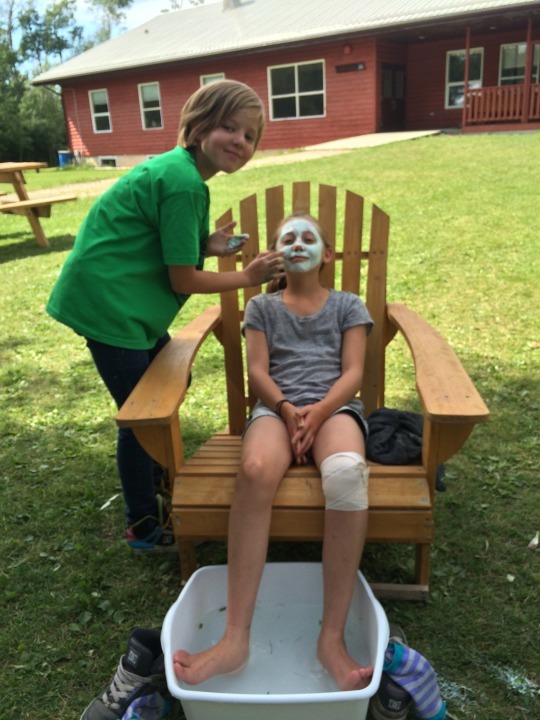 This week we had some campers interested in exfoliating, masking up, and soaking their feet at the KEC spa. These campers deserved such a reward! Having fun is no easy job! 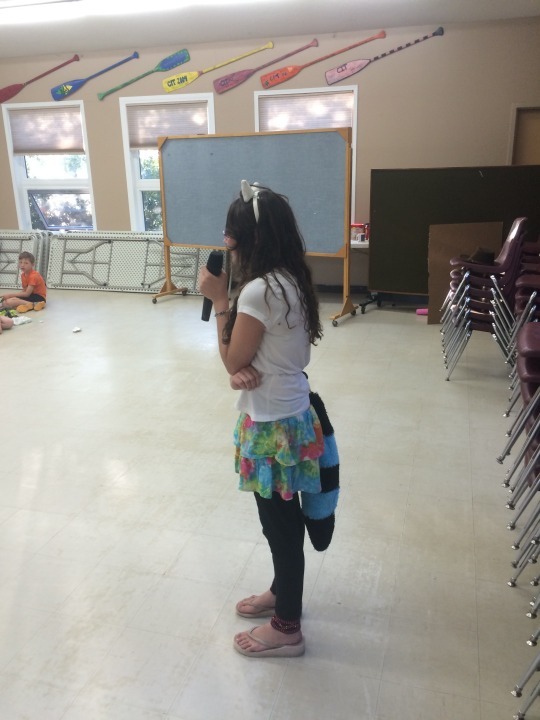 Last but not least, there was that crazy Talent Show mentioned before! 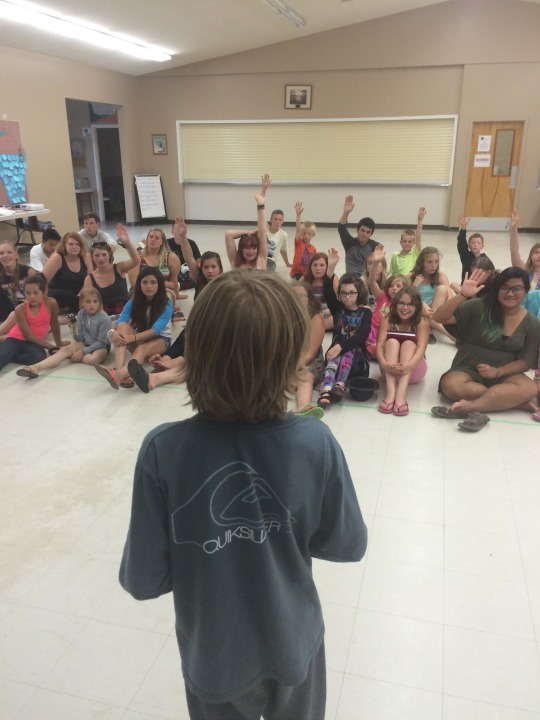 Each week we see what different skills and abilities are brought to the table when the whole camp gathers to watch the Talent Show. 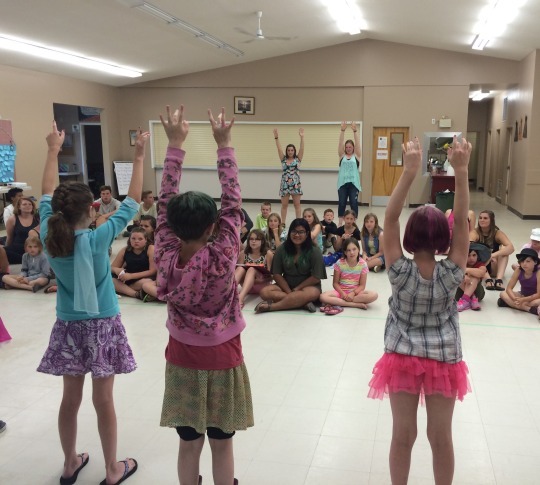 This week featured some amazing magic, graceful dancers, and always, some up-and-coming superstar singers! Have a look! With another week in the books, we are all thinking “where is summer going!?”. Every year it seems to flash by! We are so excited to see what awaits us in August! Hopefully more wicked vespers sunsets!